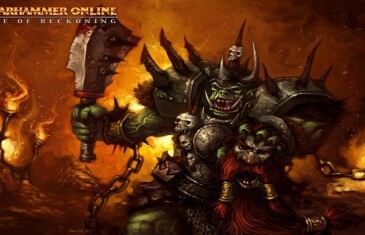 Home \ Tag "Warhammer Online: Age of Reckoning"
Last week Games Workshop and Mythic Entertainment officially ended the run of Warhammer Online: Age of Reckoning, but that may not be the end of the story. On September 18th Mythic Entertainment and Games Workshop announced the upcoming closure of Warhammer Online: Age of Reckoning, and that day has arrived. Games Workshop and Mythic Entertainment today announced the upcoming closure of the PvP centered MMORPG title, Warhammer Online.